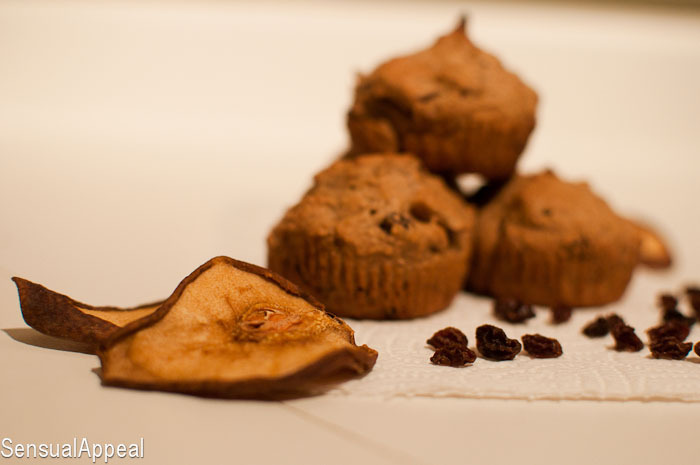 These Pear and Currant Bran Muffins are unique and delicious, not to mention healthy! 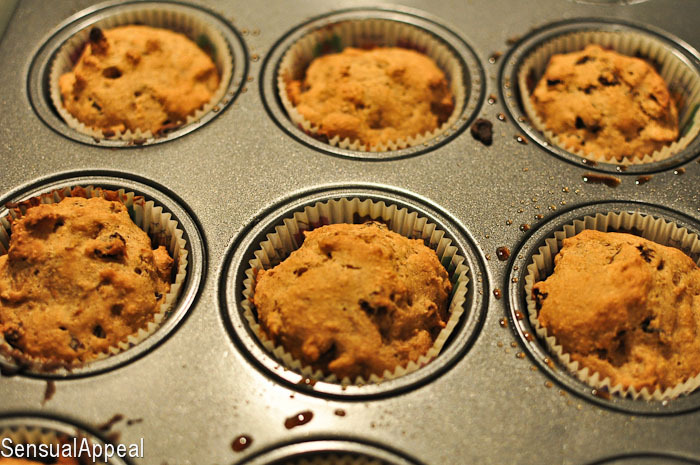 This is a great bran muffin recipe to have in your recipe collection – a great addition as lunch or snack! I realize sometimes my recipes aren’t totally seasonal. This one for example would be perfect for Autumn. But you know what? I don’t care. 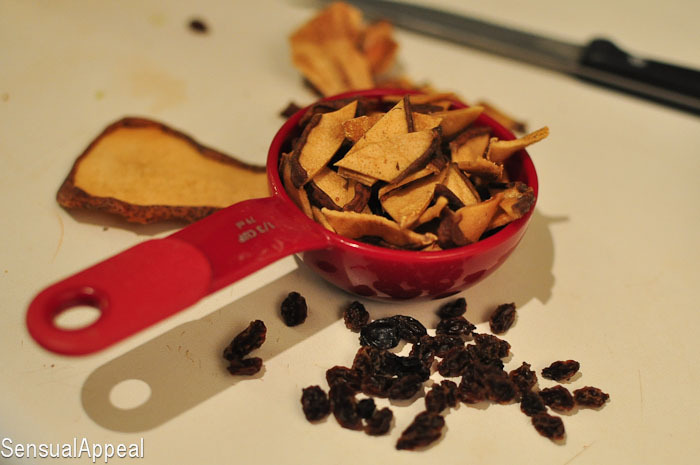 I have dried pears and currants and I’m gonna use them no matter what the season is! And they worked out so perfect in these muffins. Delightful, I tell you. 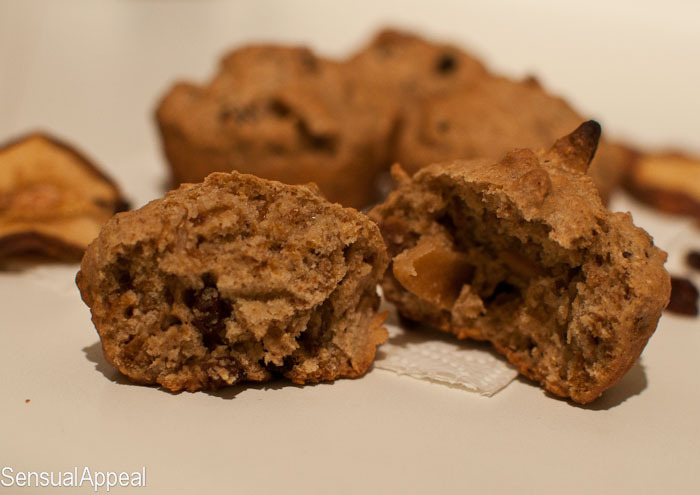 Do you prefer to eat a couple of lower calorie muffins or one big higher calorie muffin? Do you prefer pears or apples? Yum! 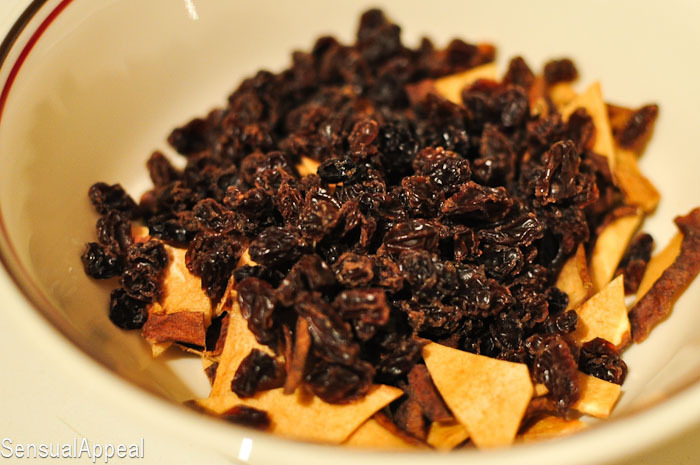 I’m so bummed – I cannot get currants locally. Raisins just don’t do the same thing for me. Anyway, beautiful muffins! What a great combo…these look amazing! And these flavours must be divine together 😉 Yum!